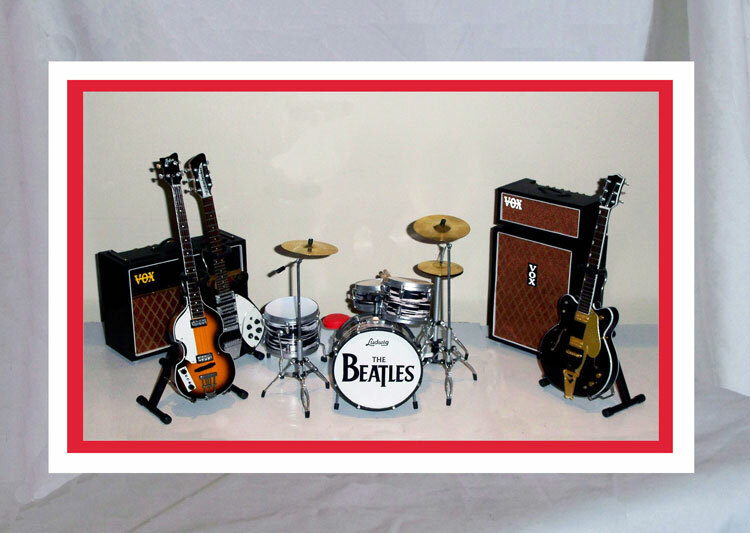 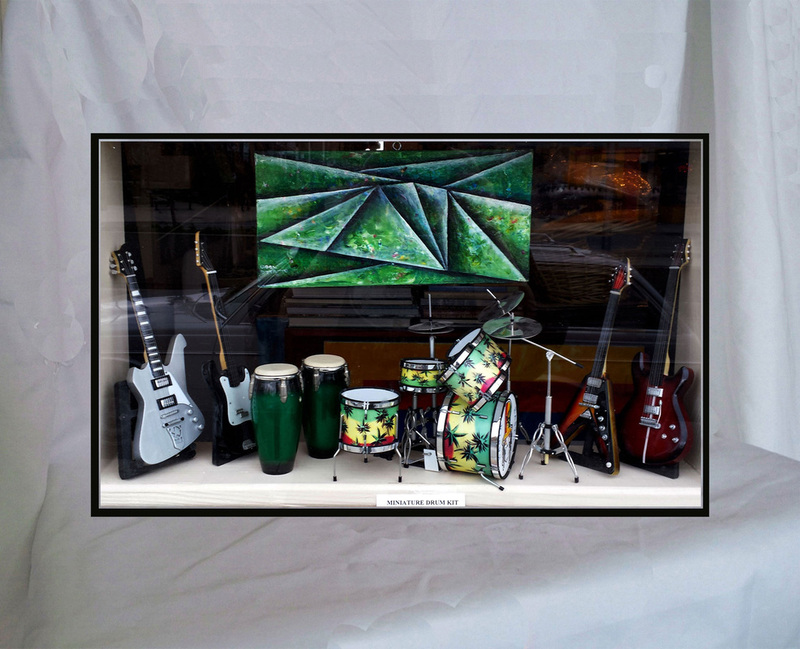 MINIATURE REPLICA INSTRUMENTS: Perfect gift for any Musician or Music enthusiast! 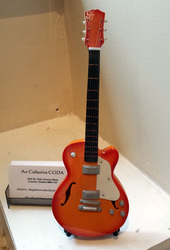 Buy the collection of guitars @10% OFF! 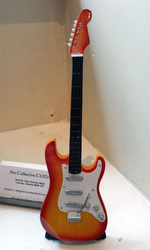 Replica Guitars are available as a set or can be sold separately. 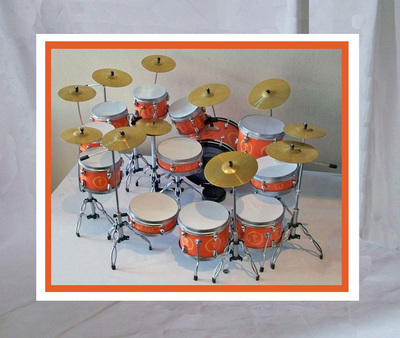 Measures approximately 9.5 inches tall. Hand crafted from genuine mahogany wood by talented craftsmen with a passion for music. 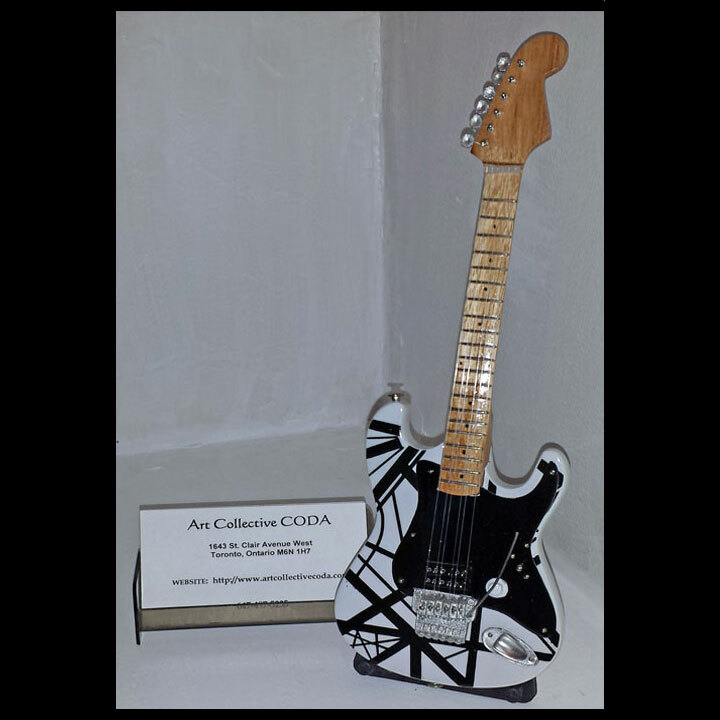 Unique and rare with Incredibly detailed craftsmanship. 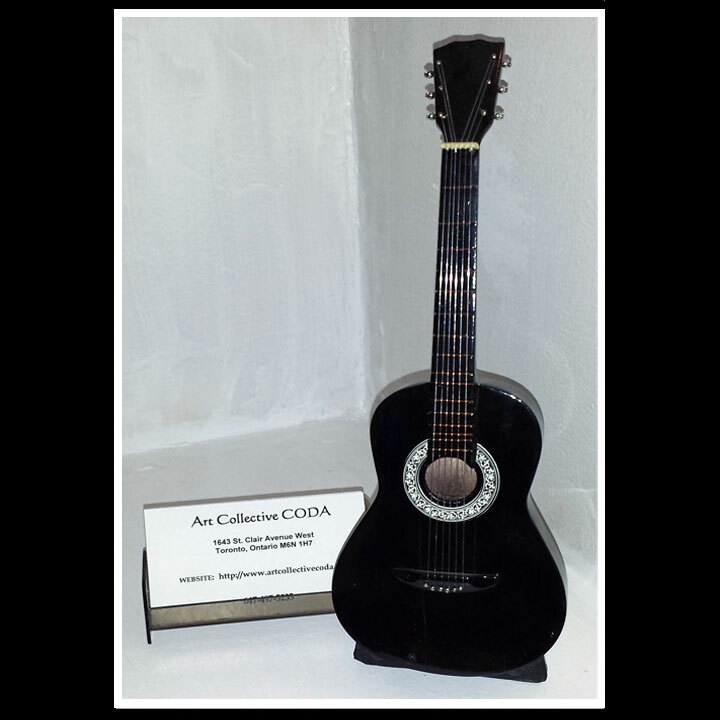 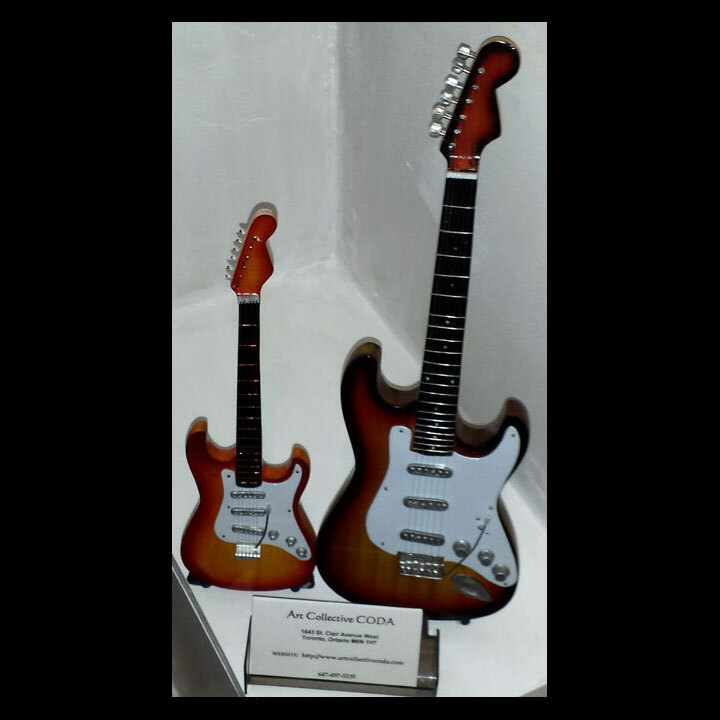 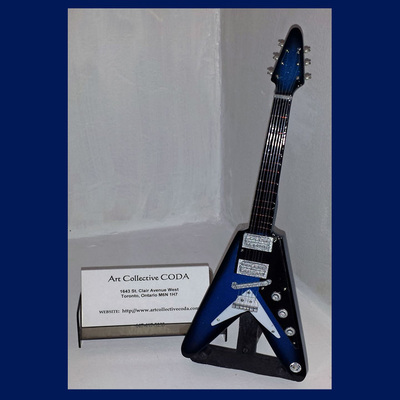 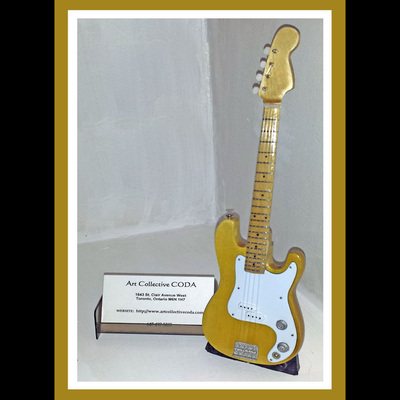 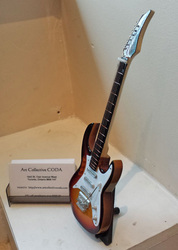 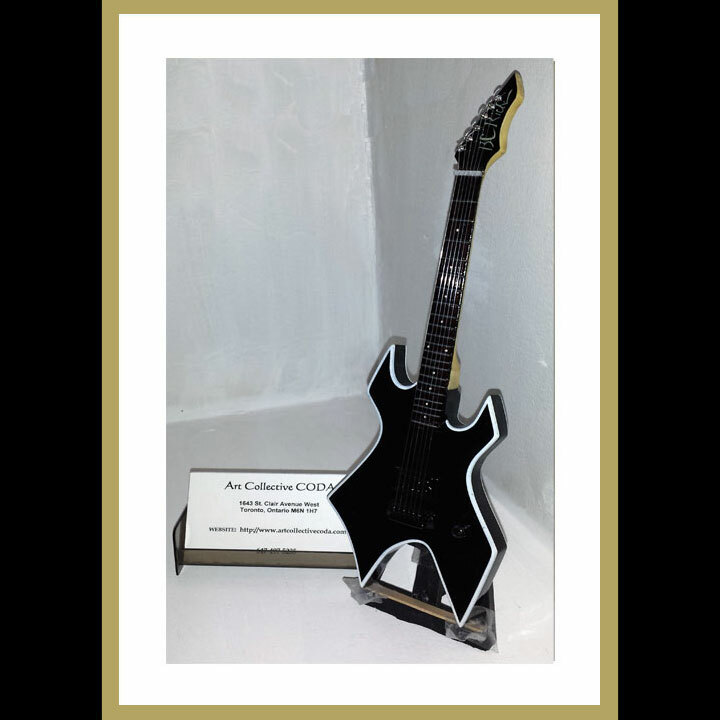 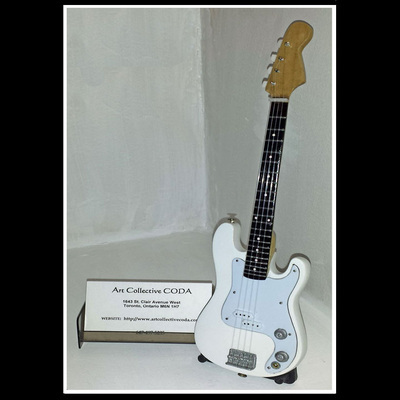 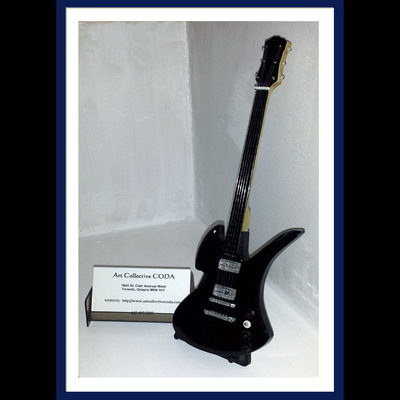 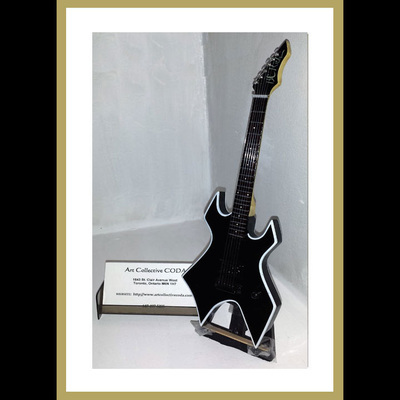 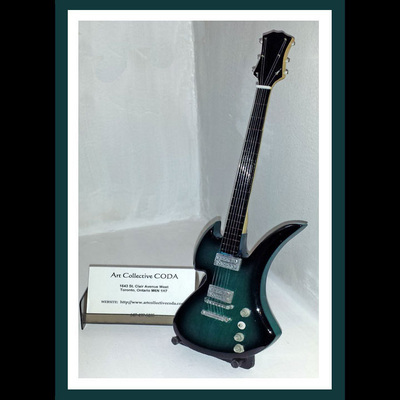 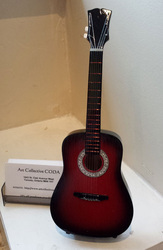 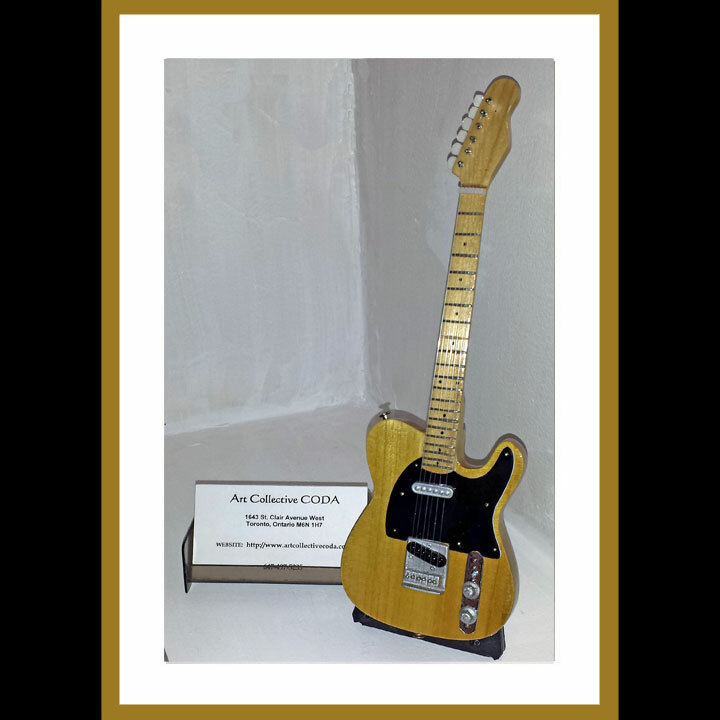 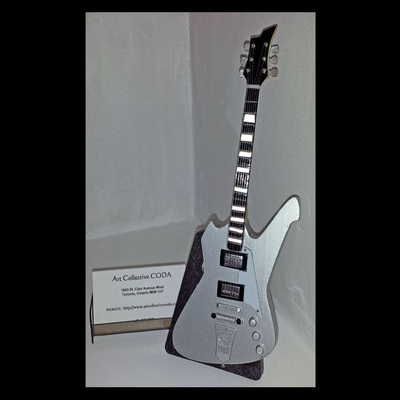 Call 647-795-3314 for prices on specific miniature collectible guitars. 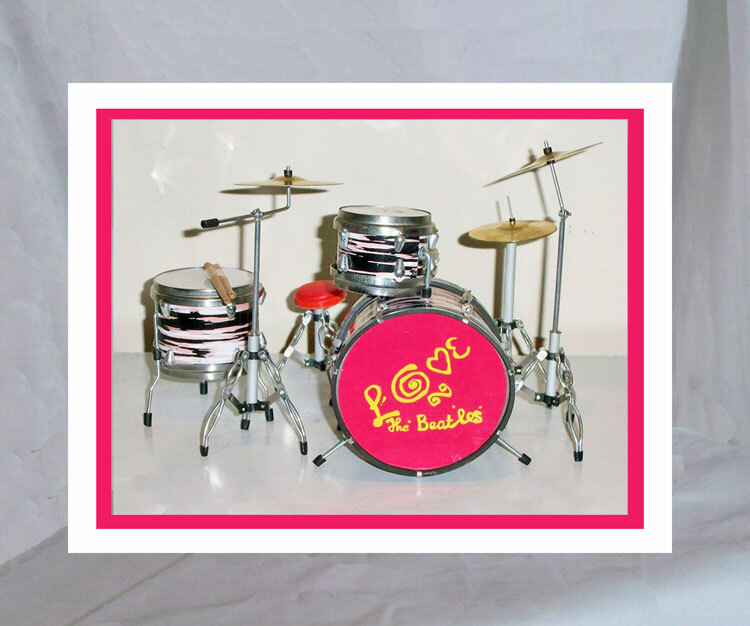 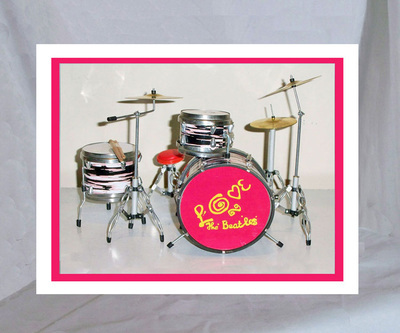 Handcrafted MINIATURE DRUM SETS made from solid wood and metal parts and includes mini drum sticks. 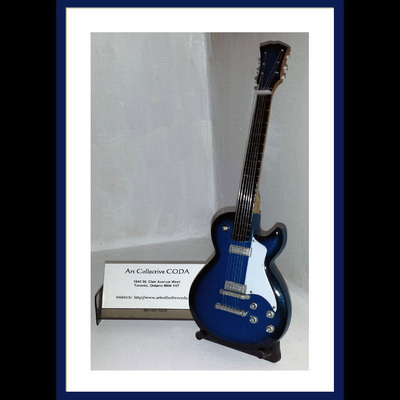 A great gift and collectible for any music fan!